The campaign kickoff and reception for Nan Gomez-Heitzeberg, candidate for Kern Community College District trustee, was held on Sept. 19. The election for KCCD trustee is Nov. 6 and registered voters have two votes in Area 1, the district Heitzeberg is running in, each for a different trustee. 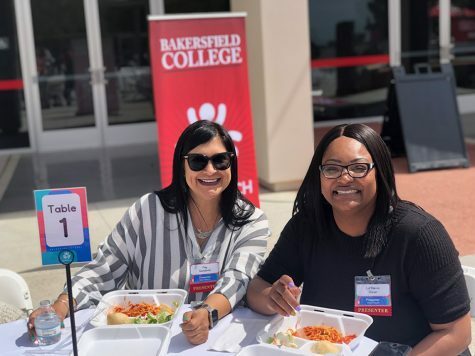 “There’s some people who may not know me, so [it’s] to introduce myself to them so they understand what I value and what I believe is important, which is supporting Bakersfield College do its job for students,” Heitzberg said. 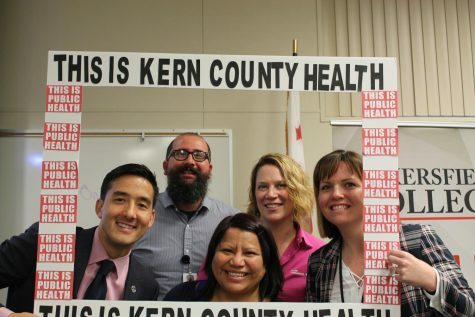 with the decisions regarding the three colleges in the KCCD district. “[Trustees] come forward for the trustees to review and they have to decide on that. Trustees also decide the outcomes for the colleges. You know, are they successful? And graduating students and getting them certificates and being successful and moving on to transferring. 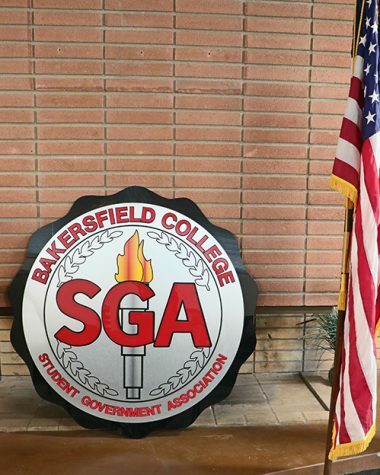 Trustees also have a responsibility, oversight responsibility for ensuring that the colleges have the services that they need from the district office. 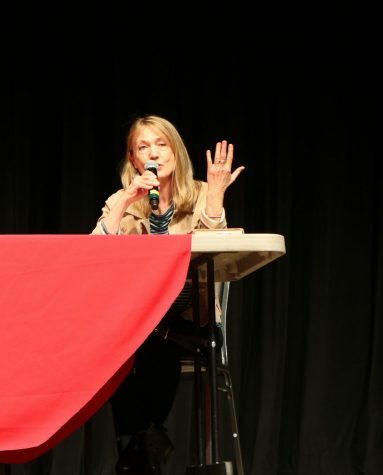 Whether that’s technology, finances, or…human resources,” Heitzeberg said. Mindy Munoz, site supervisor for the California Student Opportunity and Access Program (CAL-SOAP), was at the reception. Munoz said she came to support Heizteberg for trustee. “Nan is great, anything that she puts her mind to it’s going be awesome,” Munoz said. 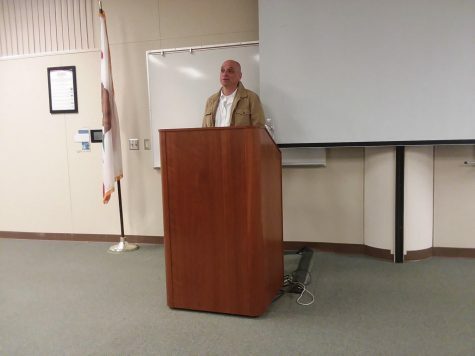 The current KCCD Trustee, William Thomas, gave a speech at the reception. Thomas said it was time to plan for generations to pass. Thomas recently served as senior advisor on the KCCD Bond Blue Ribbon Committee and is part of Heizteberg’s campaign. He added that Heizteberg knows what needs to be done. enthusiastically supporting her and hope others will as well,” Thomas said.